This suite whispers “love” and “romance”. It makes the exciting memories created in this suite that will keep that special one “forever yours”. 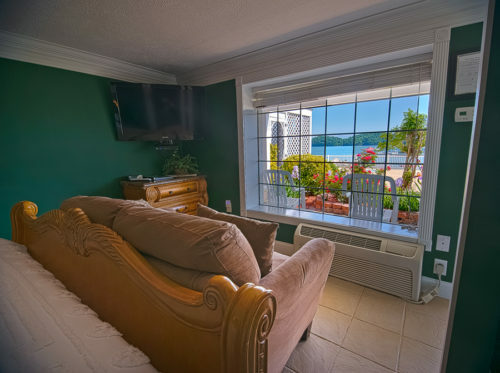 This suite has a breathtaking view of the beautiful Douglas Lake and the majesty of the Great Smokey Mountains. 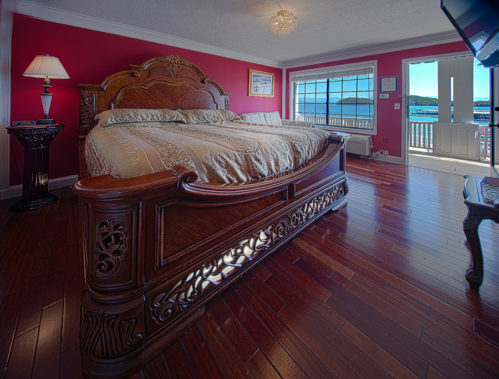 This Suite has a gorgeous King-size bed with fabulous Brazilian cherry wood floors. It has a kitchenette which includes a microwave, refrigerator, coffee maker and table with chairs, a love seat and TV. This Suite include a Romantic Sunset Cruise, an intimate Candlelight Dessert if you can find time between Love and Romance. For our current special call 877-379-1313 for our special price Today! This is a 2 room suite! This suite has the feel of importance. You will feel you have arrived. The official king-size bed would be right at home in the White House. The decor is simply presidential. In addition to a beautiful view of Douglas Lake and The Great Smoky Mountains it has a love seat, rocker, kitchenette, microwave, refrigerator, TV, coffee maker. Includes a romantic sunset cruise and a beautiful candlelight dessert. This is a 2 room suite! The beauty of this suite will definitely make you want to dance. 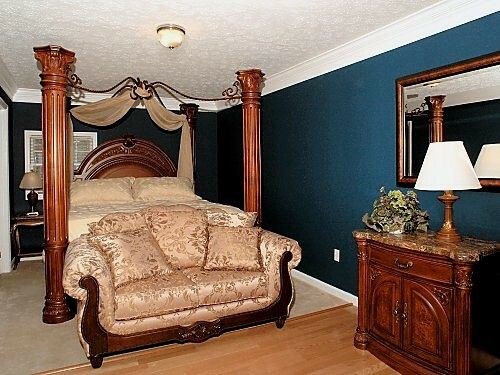 This suite has the charm and elegance of a Southern mansion. A totally romantic atmosphere. Features a love seat, kitchenette, TV, microwave, refrigerator and coffee maker. Includes a romantic sunset cruise and a beautiful candlelight dessert. This is a 2 room suite. 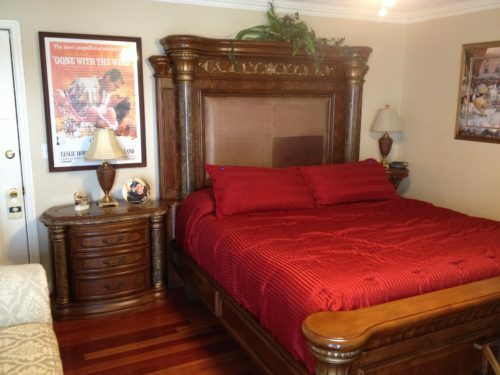 The beautiful King-size sleigh bed is a huge wall-to-wall bed. It sets the tone for this Suite your love can be hopelessly romantic and hopefully you will immerse yourself in the beautiful surroundings. This Suite has a breathtaking view of the beautiful Douglas Lake, caressed by the majesty of the Great Smoky Mountains. This Suite has a tender love seat, kitchenette with microwave, refrigerator and a coffee maker. All Suites include a romantic sunset cruise, a bountiful hot breakfast buffet and a beautiful candlelight dessert. For our current special call 877-379-1313 for our special price Today! Indulge in luxury. This Suite is truly fit for a King. A wonderland king-size bed will make your special one feel like a queen. 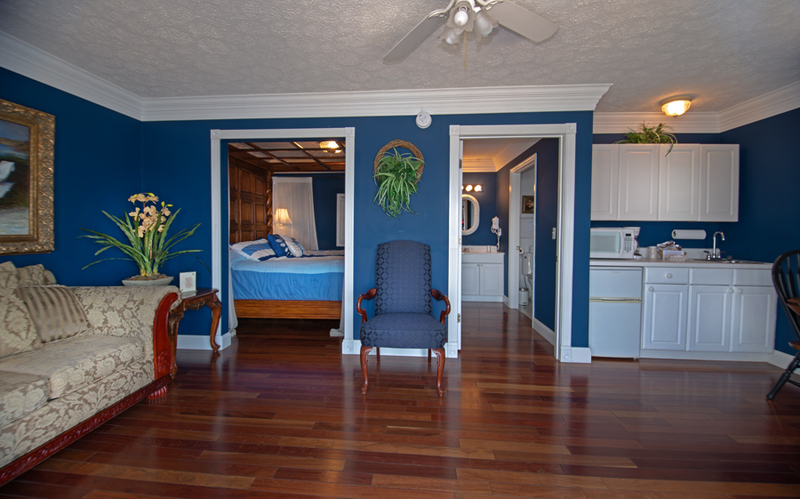 Overlooking the beautiful Douglas Lake and the majesty of the Great Smoky Mountains, the decor is a rich deep blue with white crown molding. The floor is a beautiful Brazilian Cherry hardwood. It also has a TV, kitchenette with a microwave, refrigerator, and coffee maker. Includes a romantic sunset cruise and a beautiful candlelight dessert. This is a touch of the true South. 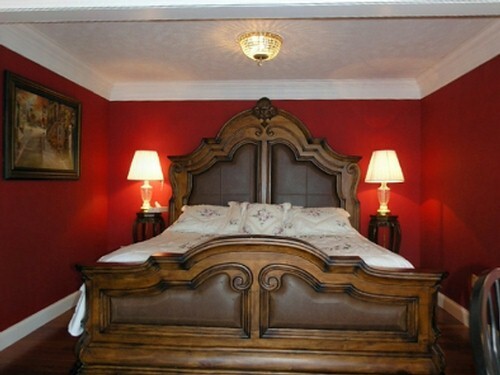 This bed is fit for Clark Gable and Miss Scarlet. It has a Kitchen with a full-sized stove and refrigerator, lots of cabinets and a huge closet for all of your clothing and goodies. How about the big screen TV and the breathtaking view of the beautiful Douglas Lake along with the majesty of the Great Smoky Mountains? This room has an unforgettable lighted Wonderland king size bed. The decor is a deep raspberry with white crown molding. A love seat, table, TV, kitchenette with microwave, refrigerator, and coffee maker complete this cozy suite with an awesome view of the lake and mountains. Includes a romantic sunset cruise and a beautiful candlelight dessert. This is a 2 room suite! You will feel like a hopeless romantic as you immerse yourself into this charming setting. This suite will make you feel unbridled in a wonderland of romance. 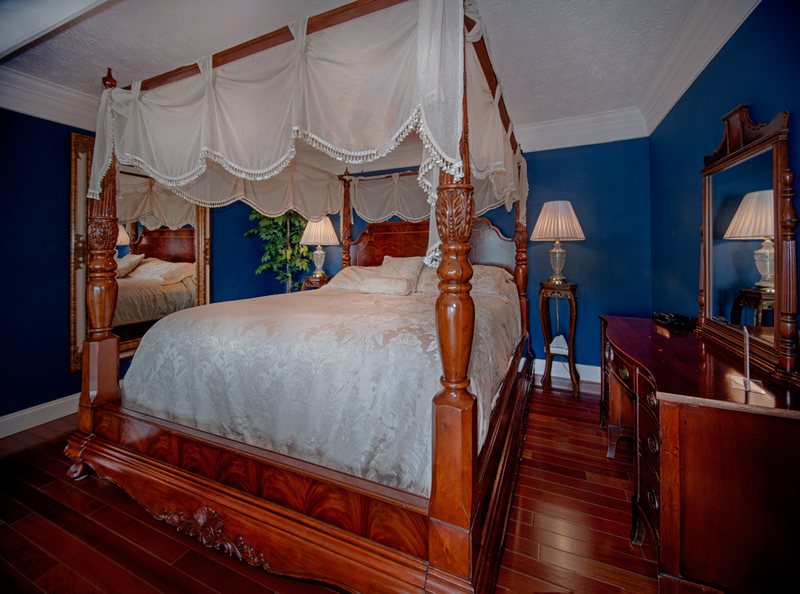 The gorgeous Monte Carlo King-size bed, and the decor of rich deep blue with white crown molding serves as a perfect backdrop for romance. 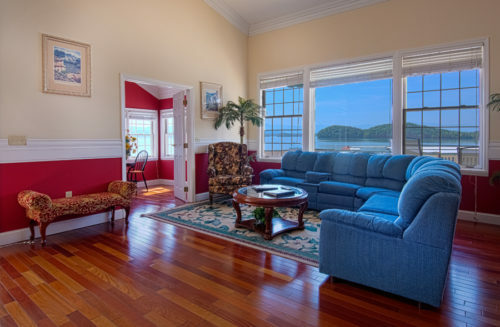 This suite has a sofa, table with chairs, TV, kitchenette, microwave, and refrigerator. Enjoy! Includes a romantic sunset cruise and a beautiful candlelight dessert. This room has legendary Southern charm. The decor is green with white crown molding, and Southern Plantation art. This room has a charming oversize chair, table with chairs, TV, a kitchenette with microwave, refrigerator and coffee maker. Includes a romantic sunset cruise and a beautiful candlelight dessert. This is one of our smallest suites. For our current special call 877-379-1313 for our special price Today! This suite has a rich and beautiful golden oak wood floor, indulging you in the Wonderland luxury. Decor is taupe with white crown molding, and a romantic burgundy. This suite has a love seat, table with chairs, kitchenette, TV, microwave, refrigerator and coffee maker. This is one of our Garden Terrace Suites. Includes a romantic sunset cruise and a beautiful candlelight dessert. Pet Friendly. For our current special call 877-379-1313 for our special price Today! This suite says love, romance and intimacy in jacuzzi. You really will immerse yourselves into a world of unbridled “love and romance”. This wonderland of romance has a large bath with a jacuzzi with lots of mirrors, a beautiful large shower big enough for two, a TV and double sink. This suite has a kitchenette with microwave, refrigerator, coffee maker and table with chairs. 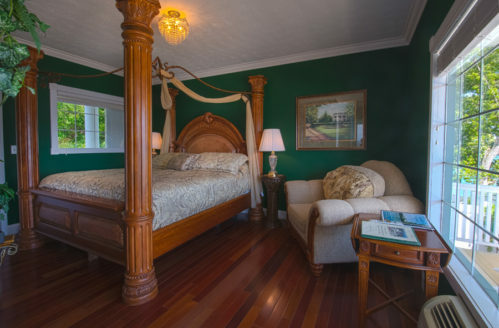 This is one our beautiful Garden Terrace Suites which includes a Romantic Sunset Cruise and an Intimate Candlelight Dessert along with a breathtaking view of the beautiful Douglas Lake caressed by the Majesty of the great Smokey Mountains. 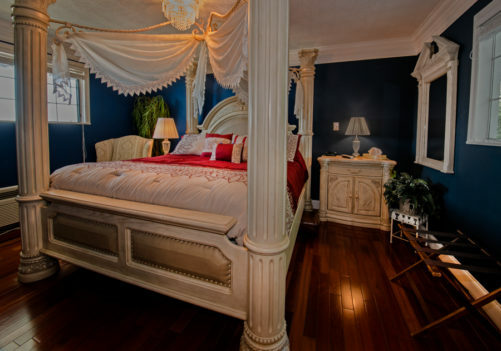 This Suite has legendary Southern charm and romance written all over it. You’ll love the beautiful bed that invites you into a world of love and imagination. The large bath includes a jacuzzi with mirrors galore, a beautiful shower big enough for two, a double sink and TV. This Suite has a kitchenette which includes a microwave, refrigerator, coffee maker and table with chairs. The bedroom includes a love seat. This is one of our Garden Terrace Suite which includes a Romantic Sunset Cruise and an Intimate Candlelight Dessert. This room has golden oak wood floors, a legendary king-size bed, kitchenette, microwave, refrigerator, TV and coffee maker. This is one of our Garden Terrace Suites. Includes a romantic sunset cruise and a beautiful candlelight dessert. This is one of our smallest suites. Pet Friendly. For our current special call 877-379-1313 for our special price Today! This is a 2 room suite! Our Penthouse has 2 breathtaking king-size bedrooms, 2 full baths and a large relaxing hot tub located on your own beautiful deck overlooking Douglas Lake, a full-sized kitchen, a warm and wonderful viewing room, 2 sleeper sofas, TV, jacuzzi tub, fireplace, an outside balcony-deck with a breathtaking view of Douglas Lake and The Great Smoky Mountains. This Suite has legendary Southern hospitality written all over it. Includes a romantic sunset cruise and a beautiful candlelight dessert.